Elixinol Global’s Australian subsidiary has had a name change and a key element of its medical cannabis plans in the country has been secured. Elixinol Australia Pty Ltd has been renamed to Nunyara Pharma Pty Ltd (Nunyara), which the company says is an indigenous word meaning “to be made well again”. The firm says the reason for the change was to distinguish it from its business based in Colorado, Elixinol, that focuses on dietary supplements and other consumer goods that are based on cannabidiol (CBD) derived from hemp. Receiving a licence from the ODC for cannabis manufacturing. The applications for licences for cultivation and manufacture were lodged with the Office of Drug Control in early 2018. While none of these has yet materialised, Elixinol has waived the conditions and steamed ahead with the purchase of the land, as its Board has no reason to believe that licence approval will not be granted. The first stage of the planned facility will be on a 5,000m2 footprint on a 4.9-acre block within the property. 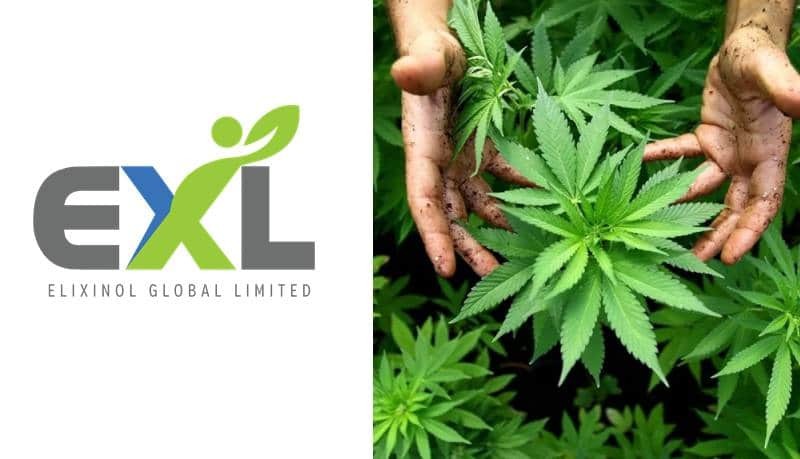 “We are confident that our expertise in creating high quality cannabis formulations in the USA under our Elixinol brand will position Nunyara to take a leading role in the establishment of the Australian medical cannabis industry,” stated Elixinol CEO, Paul Benheim. “Our purchase of this unique property is simply another step in that process.”. Elixinol Global Limited is based in Colorado, USA (OTCQX:ELLXF) and is also listed on the Australian Stock Exchange (ASX:EXL). In other recent news from the company, it also announced last week it had established new sales hubs in the Netherlands, Spain and United Kingdom. Product fulfillment will be supported by local European based contract manufacturers.